Thank you for your inquiry. We have passed your message on to The Coordinated Event. 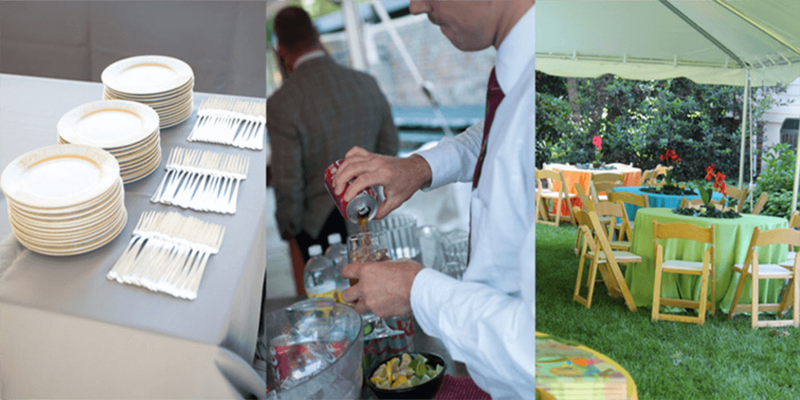 The Coordinated Event provides exceptional staffing services for events, parties, weddings, graduations, reunions and family gatherings. With decades of combined experience in the service industry, our professionals provide outstanding kitchen and bar staffing, food prep, wait service, catering support, and as-needed assistance on specific assignments. Best of all, our personnel are articulate, attentive and capable ­ and our attendance rate is 100%. Our experience is vast as you will see from our client list, and our reputation is unparalleled. Please give us a call for more information on how we can make your event a spectacular success.